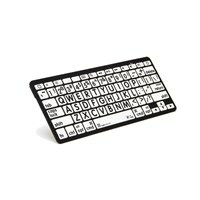 Looking for a stylish and functional keyboard for the visually impaired. 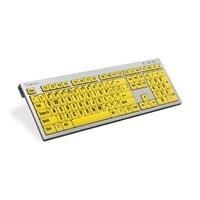 MaxiAids selection of Logic Keyboards large print keyboards makes typing faster and easier. 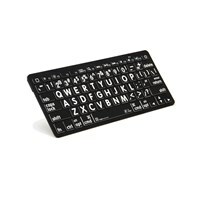 From Apple Bluetooth keyboards, to LED keyboards and keyboards for the PC, we have all the keyboards for the visually impaired youre looking for. 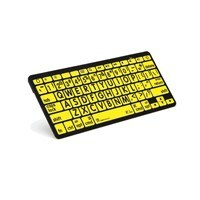 Large print lettering makes these keyboards a standout. 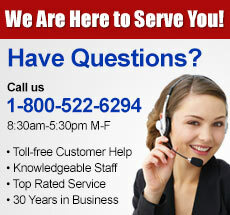 Large print makes it easier to see!